combining the classic with contemporary, inspired by the qualities of warmth, style and elegance of the Eternal city. Have a breath of eternity! 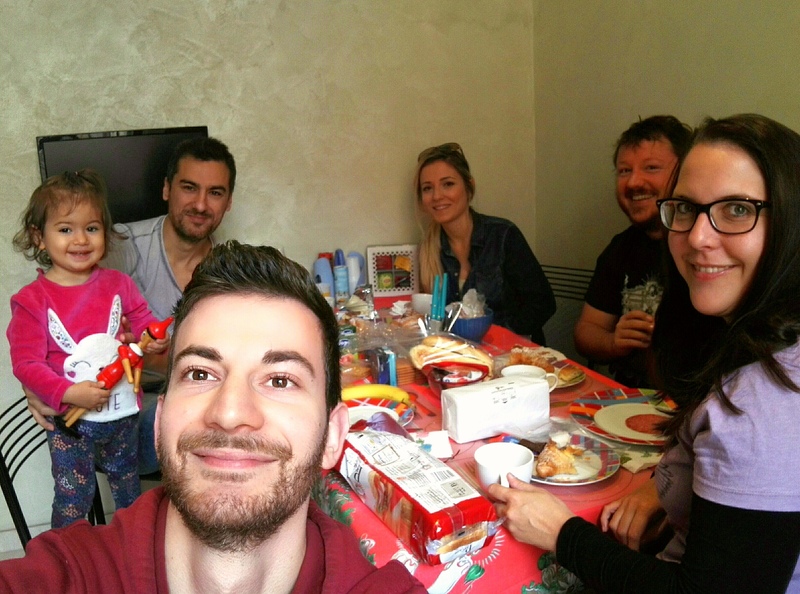 Domus Gallo is a charming Bed and Breakfast recently renovated in the center of Rome, very close to Termini train station (where you can find metro lines A and B, the bus terminus and the bus stops for both Ciampino and Fiumicino airports). 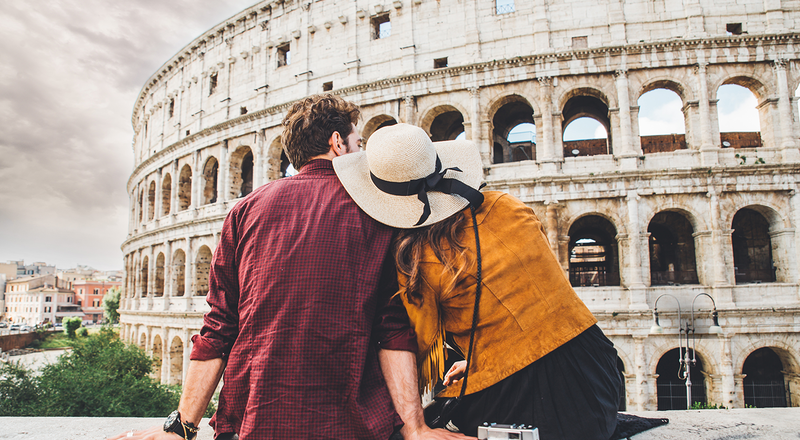 Its strategic location allows easy access to the most famous monuments and sights of the city such as the Colosseum, the Roman Forum, Trevi Fountain, Piazza Venezia, the Spanish Steps, Piazza Navona, the Pantheon and the Vatican City. The Domus is divided into two comfortable rooms decorated with care. Each room has a private bathroom, heating, soundproof windows, TV and free WI-FI. Guests are provided with many facilities such as the possibility to use the telephone for both local and overseas calls and a shared kitchen where breakfast will be served. Mario Gallo born and raised in Rome, since 2014 he is passionate about hospitality and the nonhotel accommodations . 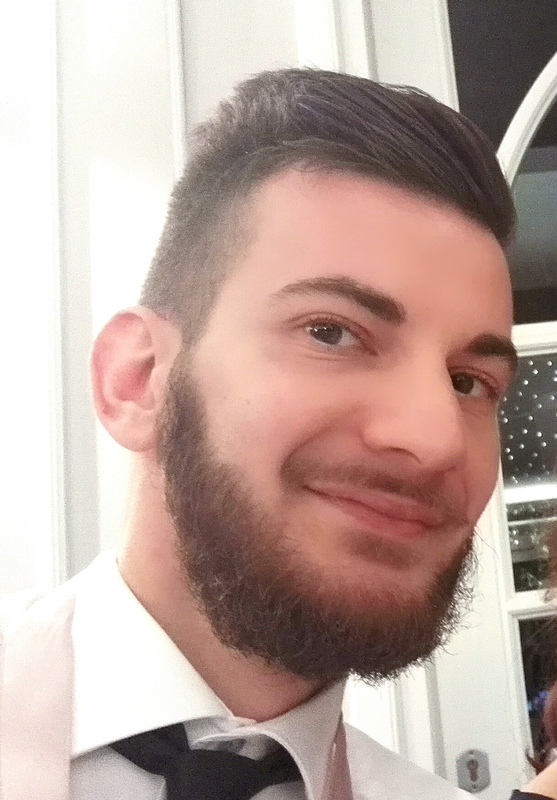 He graduated in Economy and Management at the University of Rome Tre with the Thesis on "Continuous improvement in hospitality services. The Case of the Domus Gallo B & B ", in which he writes:" The key to success on which to make leverage to transform the tourist product into a unique experience consists of emotion. To do this is indispensable a great empathy towards the guest, a sort of furtive complicity that will have to transcend the limits of different cultures and express the family values that have made Italian hospitality so famous. " He loves music of any kind, fitness, cinema, theater and travel. 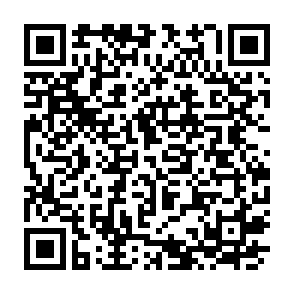 For more information scan the QR code with your smartphone!